* Candidates must have good hardware and software knowledge. * Candidate should have the ability to work under pressure. * Candidate should have the leadership quality to maintain team. 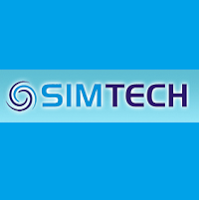 * Candidate must have to undergone for Pre-recruitment Telecom program on self support basis after their selection in SimTech.